In an earlier paper, using quantum mechanics we had investigated the mechanism for peptide bond formation. The calculation was based on a choice of 50 atoms assumed to be important in the mechanism. We used density functional theory to optimize the geometry and energy of the transition state (TS) for the peptide bond formation. That calculation provided the activation energy and mechanism for the TS reaction, but did not consider its thermodynamic parameters. 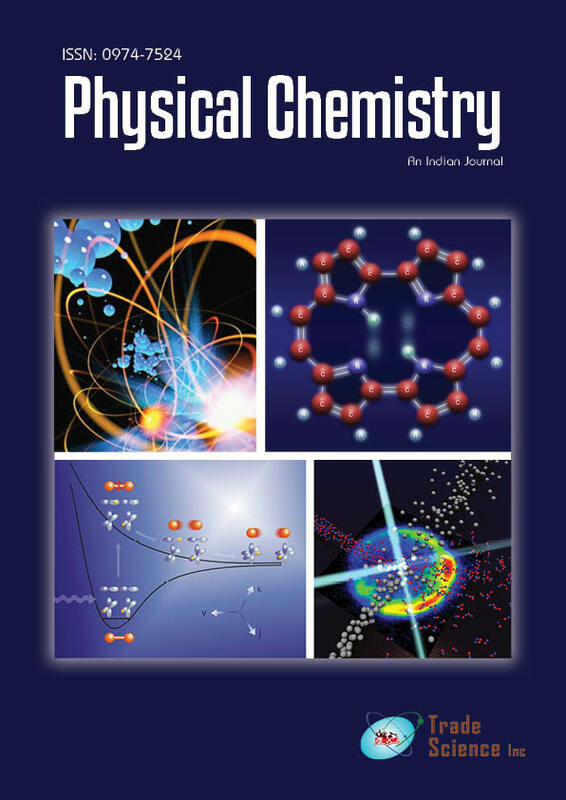 In this paper we calculate entropy ïSÂ, enthalpy ïHÂ, and free energy ïGÂ for the TS reaction. Using transition state theory (TST) we calculate the rate constant for the TS reaction based upon our calculated ïGÂ. When the rRNA of the peptidyl transfer center (PTC) is considered along with the reactants which pass through it we find that both enthalpy and entropy contribute to the catalysis of the TS reaction.